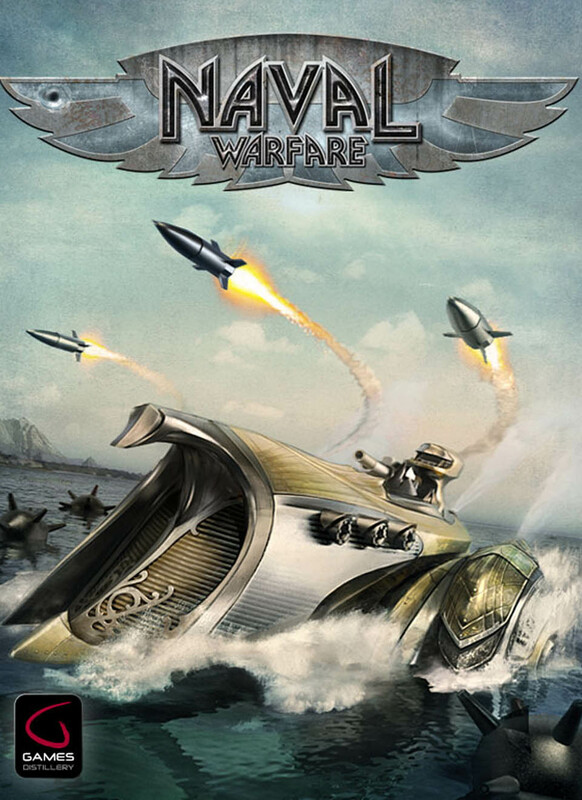 “Naval Warfare” is a stylish steampunk naval-action shooter with numerous tactical elements. Steer your ship into the middle of a raging naval war, where masses of enemies and allies engage in realtime operations over large, multi-screen maps. The game is driven by an entertaining storycampaign with beautiful hand-drawn comics and features a unique, distinctive steampunk art-style. I have a copy of this on Steam, and It is a very fun shooter - I love the design of the ships, and general art style... Well worth it!